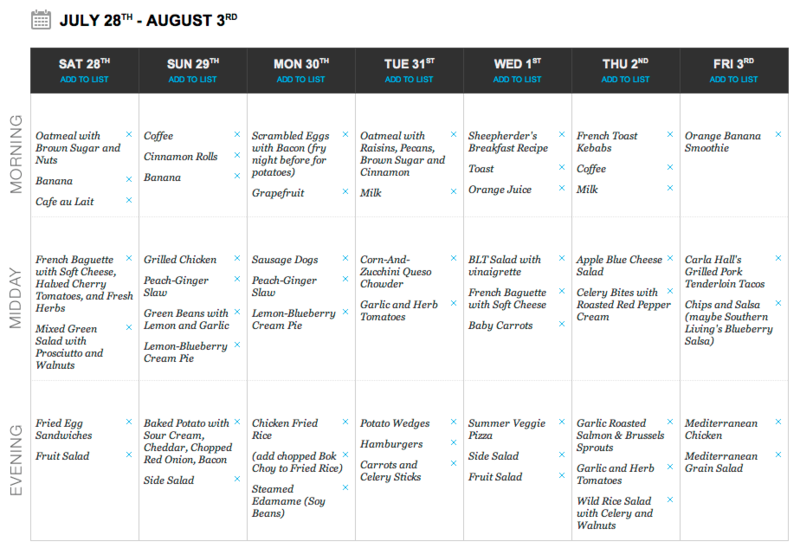 ← A Meal Plan from My Sister! This entry was posted in Weekly Recipe Lists and tagged Bananas, Bio-Way Farms, blueberries, bok choy, celery, corn, hurricane creek, lemons, lettuce, local, milk and honey organics, onions, peaches, PepperPlate.com, potatoes, Tomatoes, zucchini. Bookmark the permalink.